Interview with Author Claire Banschbach + Giveaway + Rise of Aredor/Wildcat of Braeton Relaunch! Check out the tour schedule on Claire’s blog! Also, if you’d like a taste of the Aredor universe, Claire has some short stories (she might even post one during the tour) on her blog; you can find and read them here. Find the other Random Facts scattered through the other spotlight posts on the tour! 1. Deborah: Pen, pencil, or keyboard — and why? Claire: I actually will go back and forth between pen and keyboard, depending on the project. Both the Aredor books were written by hand and I recently found the giant stack of notebooks when I moved. (Visit my Facebook page to see me with The Rise of Aredor ;)) I do type faster than I write, so I’m on the computer for most projects these days, but I do love to pull out a notebook and pen and go old school for anything from a short story to a full length novel! 2. Deborah: Do you have a character who was your favorite to write in these books? 3. Deborah: I look forward to meeting both characters! Top five favorite authors? Brian Jacques, JRR Tolkien, Andre Norton, KM Shea, and recently discovered HL Burke. I will pretty much read any of her books. 4. (Apparently I need to try Norton and Shea, since the other three are fabulous. XD) Do you have a favorite food? All food? Lol! My friends and family know they can bribe me with anything remotely resembling pizza and tacos. 5. Zoo or museum, and why? Ooh, tough one! I think it would depend on what exhibit I’m going to see at a museum. But I also like hanging out by the big cats at a zoo and swooning over otters. Zoo probably. 6. Otterssss! ❤ You are my kind of person. 😉 Do you listen to music while writing, and if so, what music do you enjoy most? Oh yes! I listen to music all the time. Typically for writing I have an epic instrumental soundtrack playlist going, but I have one WIP right now that I usually put on my random playlist which contains anything from rock to Christian, pop to Celtic rock, oldies to acoustic covers. But usually I have some sort of instrumental/epic going. 7. What’s your current writing project, and what can readers expect next from you? I have two I’m working on right now. One is the WIPs mentioned above – The Mountain Baron, is a N/A fantasy with a healthy dose of angst, stabby outlaws, and brothers. I have too much fun with it. The other is a fantasy/western Snow White retelling for a contest. As far as the next publishing project? My fantasy/adventure story, The Wolf Prince, about brothers, curses, and faeries is with the editor right now and I’m hoping to publish by the end of the year. 8. Exciting! I can’t wait. 🙂 And lastly: any words of wisdom for fellow writers/authors? Don’t be afraid to ask for feedback. Don’t compare yourself to other writers, as in don’t measure your skill or success by other people. Don’t be afraid to take a break from writing! And remember, we’re all writers just trying to get our worlds out on paper – we’re all in this together. Thanks so much for joining us, Claire! Just a quick post to say . . . Exciting news: I was interviewed! Do check it out if you have a moment! I had the pleasure of beta-reading the story when it was first written, and I remember flailing with happiness whenever I found a new chapter in my inbox. THIS BOOK IS EXCELLENT, PEOPLE. I AM NOT EXAGGERATING WHEN I SAY THAT THIS IS ONE OF MY FAVORITE BOOKS EVER. It’s just… perfect. Mirriam Neal is a genius writer, and while I’ll read anything she writes, this just takes the cake as the best ever because of its unexpectedly light fantasy faerie-tale feeling. The CHARACTERS are the best of ever (Halcyon! Azrael! Astryn! Ginger! Salazar! Asterope! I love them alllll!) and the humor and bickering and plot and setting are all just perfection. It has everything: a sarcastic fey blue cat, a fire elemental, a grouchy wysling, a gingery heroine, friends and traitors, villains and lovable heroes, lots and lots of snow, muffins, forests, and a good deal of folded paper. It makes you laugh and wrenches at your heart and makes you fall in love and long to go on an adventure. I LOVE THIS BOOK SO MUCH. I’m so very excited it’s published now so that I can insist everyone reads it. And I do, you know. Insist you read it, that is. You will NOT regret it. Here’s a bit about the book and author and then on to the interview! Deborah: Could you tell us a little about your usual writing process (planning/pantsing), and how the process of writing Paper Crowns was similar or different? Mirriam: Paper Crowns is different because it was spur-of-the-moment. I more or less woke up one day and thought, ‘I want to write this story,’ and so I did. Usually there’s a lot more work involved – I wait until I have at least half the cast created, until I have a vague idea of the ending, until I know some major plot points. Usually I have a framework, but with Paper Crowns I knew the ‘feeling’ of the book I wanted to write, and that was enough. I wish this happened more often, honestly. Which character from the Paper books would you say you are the most like? I actually had to ask my friend Lauren about this. We settled on Rooney (the heroine of Paper Hearts) almost simultaneously. I’d say Rooney is more extraverted than I am, but we share many of the same characteristics. Part of Paper Crowns takes place in our world . . . Is it any particular place—America, England… (double-decker bus? )—or did you deliberately leave the setting open to the imagination? I deliberately left the setting open – when I began it, I wasn’t even sure it was set in our world! But I quickly realized it was, and decided it was more fun to leave it open for interpretation. Personally, I see it set in England, but that’s just me. On that note: Accents. I hear Hal’s accent as British and Asterope’s as some sort of Irish. Is this more-or-less accurate (I hope)? You’re correct on Asterope’s accent (points to you!) but during the rewrite, I realized Hal’s accent wasn’t so much London as a bit of Korean (Busan-dialect, specifically) with a splash of Scottish. I’ve lowkey considered writing a novella dedicated to this particular slice of backstory, because it would be fantastic fun and I’m as curious about it as anyone! (Yay!) Is Asterope still going to get his own book? His book is waiting in the wings; very much alive, but not in the immediate future. Ras Algethi Chow gets his own novel first. Do the verily muffins have an inspiration? I was hungry and I wanted muffins. Hunger is good inspiration when writing food. The main character of Paper Crowns does a lot of origami. Is that an art form you’ve dipped into yourself? It’s inspired by two things. One: Yes, I’ve always loved origami, although I’ve never been ‘into it.’ I’ve never devoted the time – except for paper airplanes, and paper boxes. I’ve folded those my whole life, and the stories surrounding paper cranes have always fascinated me. Two: Owl City’s ‘Sky Sailing’ album featured a music video starring a paper airplane. That album heavily inspired the novel. Your answers to a couple of questions from other interviews got me wondering about your outlook on wanting readers to take away a certain message (or not) from many of your books. I’m curious: Do you see there being a difference between tackling a “big question” in a book versus trying to preach a “message” to readers? It’s a tricky line on which to balance, I’ll give it that, and I used to be ‘preachy’ (although even then, I was trying not to.) I think honesty and a genuine heart are very important when you really want to make your readers think and question. Readers are intelligent. They’ll know if you’re an arrogant know-it-all, forcing an opinion down their throat. Rather than forcing my opinion, I present it. I think that’s the difference. Your books seem to have simultaneously a freshness of originality and a touch of richness of story that’s already out there. How do you view this in your own writing and what advice do you have for writers about coming up with “new” things but using echoes of other tales and, without “copying,” putting a new spin on them to deepen the story tapestry? I’ve never been asked this question, honestly, and it’s fascinating. (Also, thank you for the compliment!) I think stories ‘echo’, as you so wonderfully put it, when there’s truth and honesty to them. People will tell you that every story has already been written. If you break a story down into a basic three-step formula, then sure, every story has been written; but I disagree with the statement. A story is so much more than a formula. 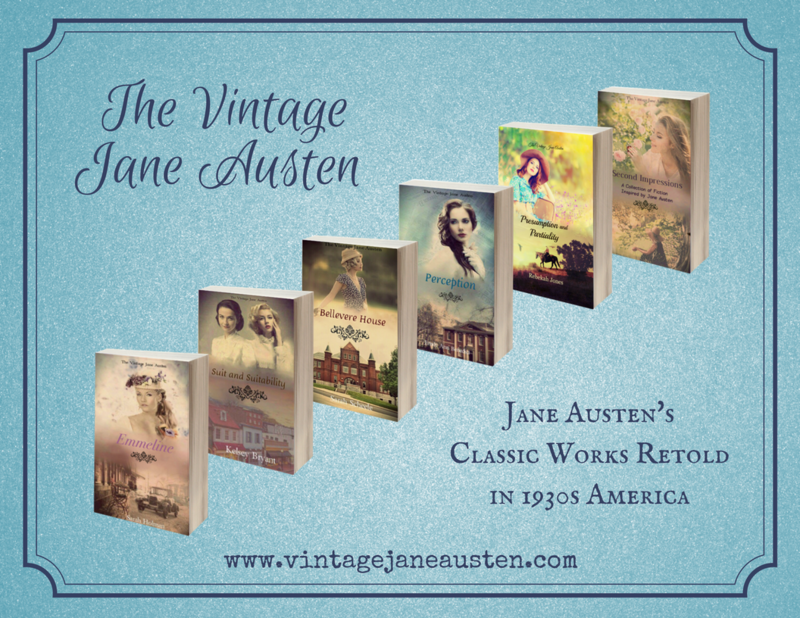 Each story is different due to hundreds of tiny factors, circumstances, and personal influences from the author. I also find that you can create a world that’s been created a million times before, but if you fill that world with a cast of funky, original, diverse characters, nobody will care about the world. (At least, they won’t care about the world nearly as much as its inhabitants.) Also, I think it’s horrifyingly easy to be caught up in trying too hard. When you try too hard to be original, it shows more care about what people think than the story itself. Novels know what the author cares about, and novels know also know what the author should care about. It’s why readers, I think, can tell the difference between a real novel and a hollow one. Have a sense of humor. I know that’s not very helpful, but it’s true – you can’t write humor without a sense of it in the first place. I don’t know how to teach a sense of humor, but you can definitely learn it. What makes you laugh? Dissect that. Also, there are many kinds of humor. Subtle, circumstantial, slapstick, sarcastic, trickster. As for the non-humorous part of the question, I think it’s a tendency authors have to think they must know their character perfectly before they start writing them. I used to fill out three or four bio sheets for every character before I wrote them, but in doing so, I essentially murdered their personality before it hit the page. You want them to be alive and breathing when they first open their eyes. You DON’T want them reduced to a set of answered questions. That’s a surefire way to kill them before they’re ever really alive. 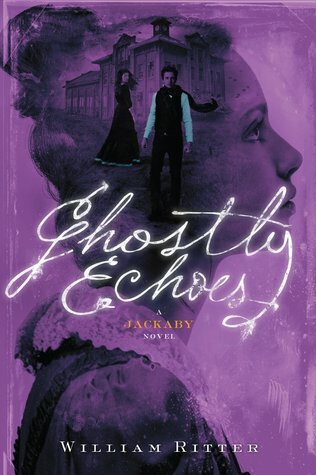 Revising Paper Hearts (the sequel to Paper Crowns) is very high on my list, as is editing Dark is the Night (a redemptive vampire novel) and finishing The Dying of the Light (a futuristic samurai retelling of Robin Hood). Thank you so much for having me! I had a fantastic time. You have mad interview skills. The main thing that happened was halfway through the month I injured my back, which has accounted for my trying to be on the computer/internet less since it seems to do better when I’m not doing that. If I’ve been somewhat less active on the interwebs of late, that would be why. It’s been a very interesting experience, and made me slow down and think, which is always a good thing in this hectic life we lead, always dashing about with to-do lists and not stopping to breathe. But it’s made me realize I need to re-prioritize my life and put health/exercise/looking after myself first. I can’t just live on my computer, apparently, since that’s largely what made me hurt my back. 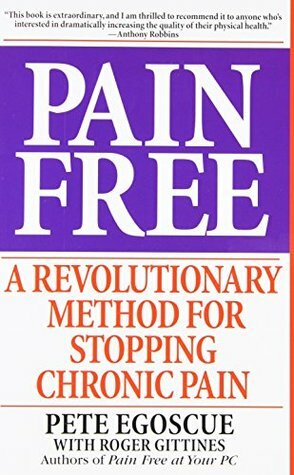 I’ve been reading some books by a fellow named Pete Egoscue, on using certain stretches and exercises to end chronic pain without drugs or surgery and fix the musculoskeletal system. He makes a very compelling case for many of the health problems and chronic pain going on today being due to a sort of alignment dysfunction of the human body brought on by a lack of varied motion, in this “civilized” world that doesn’t require us to move. It may sound odd but it makes a TON of sense. I’m still reading through them, but I can’t recommend his books highly enough. Pete Egoscue is AMAZING. The exercises in his book Pain Free got me back on my feet quickly, and I only had a couple of days of extreme pain. Between his books and exercises, prayer, and an amazing family looking after me, as well as a good deal of patience (NOT my strong point… it’s been interesting) I’m happy to say I’m nearly normal again. Yay! I don’t usually talk about “real”, “important” subjects on my blog, like health and opinions and things, striving usually to just stay on the happy/safe end of the spectrum with things like books and writing and music and movies. But pain is a serious thing, a serious motivator, and I’m quite blown away by Pete Egoscue’s books and simply had to tell the world about them. I’m still doing the exercises for my back, but hope to eventually move on to ones that are supposed to “fix” the structural alignment and help provide a life of motion to prevent future injuries/chronic pain of this kind. It’s going to be a journey, and one that I know many people (including myself) feel they don’t have time for. But I don’t have time to stop my life for a week due to pain, either. I may say more on this in the future, but in the meantime, I highly recommend his books Pain Free (which I haven’t finished reading), and Pain Free at Your PC (which I read in its entirety since, after all, for a couple days there I couldn’t do much besides lie in bed and read… my back was helpful like that. ;)). But it wasn’t all bad, this month of February! I also managed to do some fun things, even after the whole back fiasco, which I’m super thankful for being better enough to do. For one thing, I made it to a library booksale, which is always fun, and found a smallish stack of books. And I had the chance to go to a writer’s workshop held by Christian YA Fantasy/Thriller author Jamie Foley, speaking on writing, self-publishing, marketing, etc. It was extremely fascinating and Jamie herself was super sweet, funny, and informative. Then with the whole back thing and suddenly spending a bare minimum of time on the computer, writing just suddenly wasn’t a priority anymore, and I gave myself permission to relax on that front as well. I read 12 books in February… quite an odd bunch, as you can see! 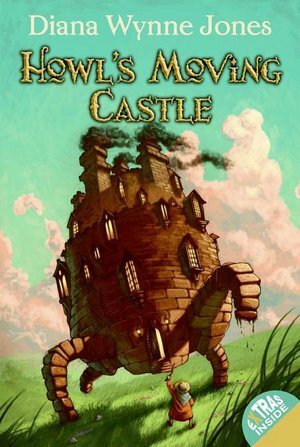 I also took part in the Fantasy Love February Reading Challenge held by Grace Mullins @ Fictionally (and she just won a place in the Five Magic Spindles collection! Yay! :)) so it was fun to read some more fantasy for a change, even if I didn’t get to everything I planned to read. 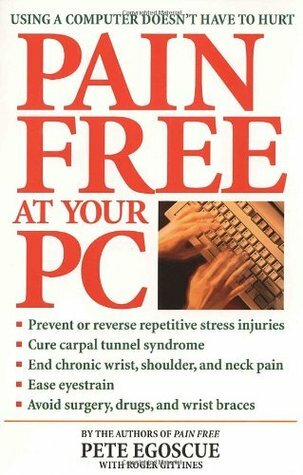 And, as I mentioned, Pain Free at Your PC by Pete Egoscue, which is amazing. Yes, I Like Character Descriptions! Occasional episodes of Jeeves & Wooster, since I found a few at the library sale. So much fun! (I still love P.G. Wodehouse’s books better, but the episodes are quite different and still hilarious, in a different sort of way.) 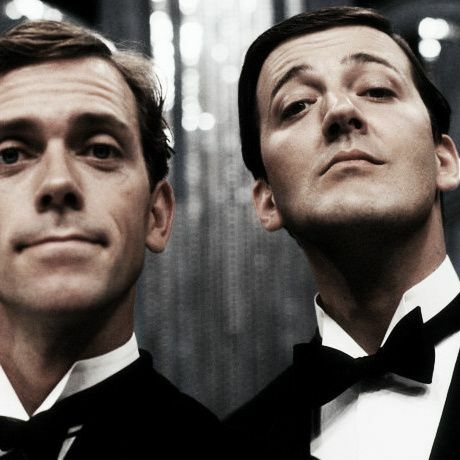 Bertie and Jeeves are a great pair and their actors are just perfectly hilarious together. I haven’t had this category before, and I don’t know how good I’ll be at keeping up with it in the future, but here are a few things that went on or are going on around the internet recently or soonish. Jenelle says that February Fantasy Month is carrying on, and also asks about interest in a “Fantasy Oscars” sort of thing. I’m taking part in a Northanger Abbey Read-Along at Seasons of Humility. Jill Williamson is holding #FantasyFunMonth on Twitter, with a different prompt every day. Hazel West has a blog tour for her new book, Blood Ties, complete with giveaway (the book contains Irish Warriors with fast cars and swords. ‘Nuff said) which I’ll be joining in next week with a review for the book! 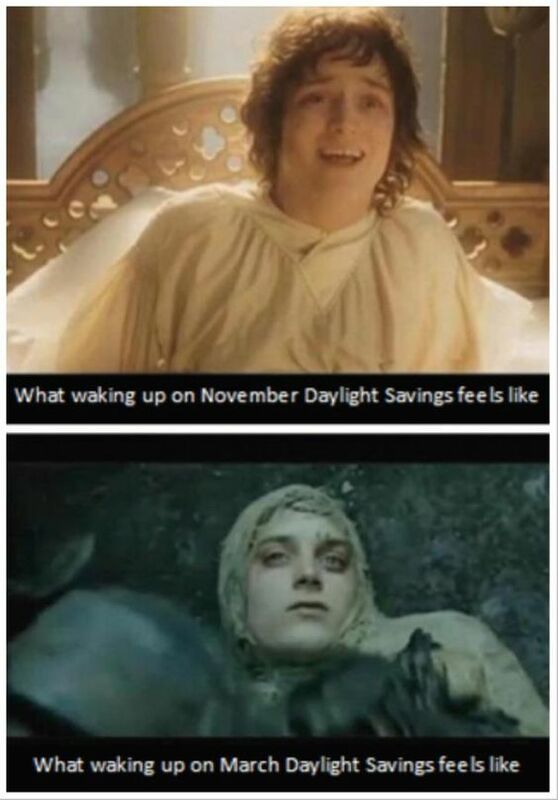 I’ll also be attempting to survive Daylight Savings Time this week. …Ahem.